The relationship between valuers and lenders is fundamental, yet it's also undergoing change. 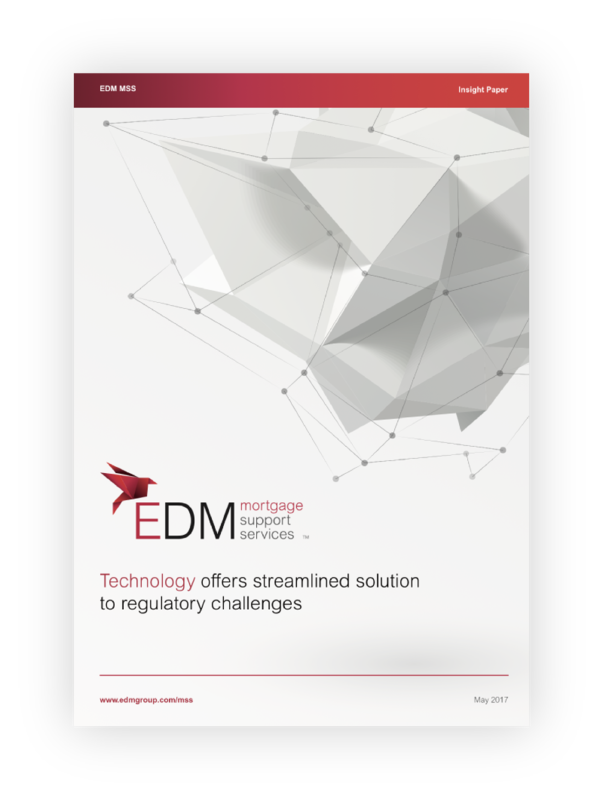 In this Report, our researchers found that 52% respondents expect lender requirements of valuation firms to tighten over the next 12 months, with just 6% expecting them to be relaxed. It's clear that ‘digital’ has the power to enhance mortgage market processes and that the direction of travel is towards greater adoption of technology. Much more can be done to hardwire technology-led solutions into the approvals process; and better technology can help stakeholders meet key issues such as improved auditability, accuracy of reporting and responsiveness.